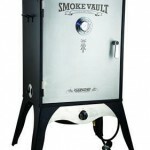 This attractive propane smoker will dress up any patio or outdoor cooking area. 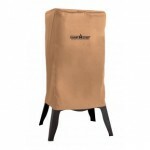 It features up to 20,000 BTU’s of usable heat. 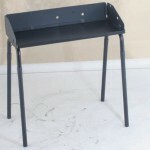 It has a burner drum for maximum heat control, two smoking racks, a jerky rack, water pan, and a removable porcelain base tray making it quick and easy to clean. 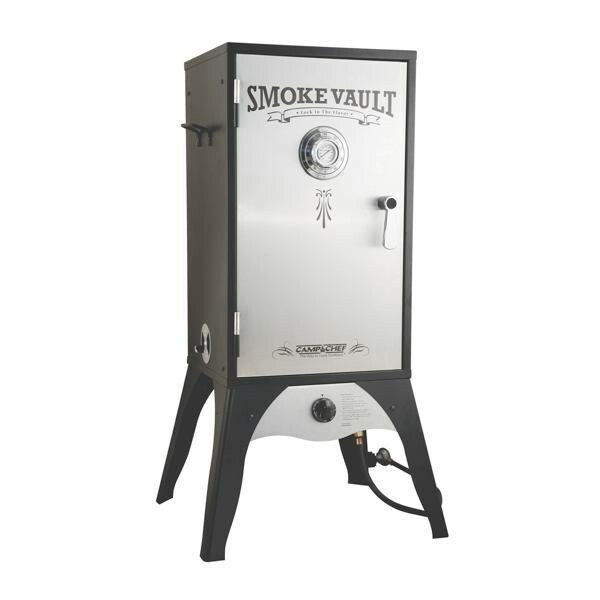 Designed to look like a gun safe or vault the Smoke Vault locks in that great smoke flavor. It has an easy to read thermometer making it easy to track the internal temperature. Use it to smoke fish, turkeys, hams, briskets, ribs, veggies and even cheese. 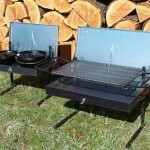 Use it at a low heat setting for smoking or remove the chip tray and crank the heat up to high to make it an outdoor oven.